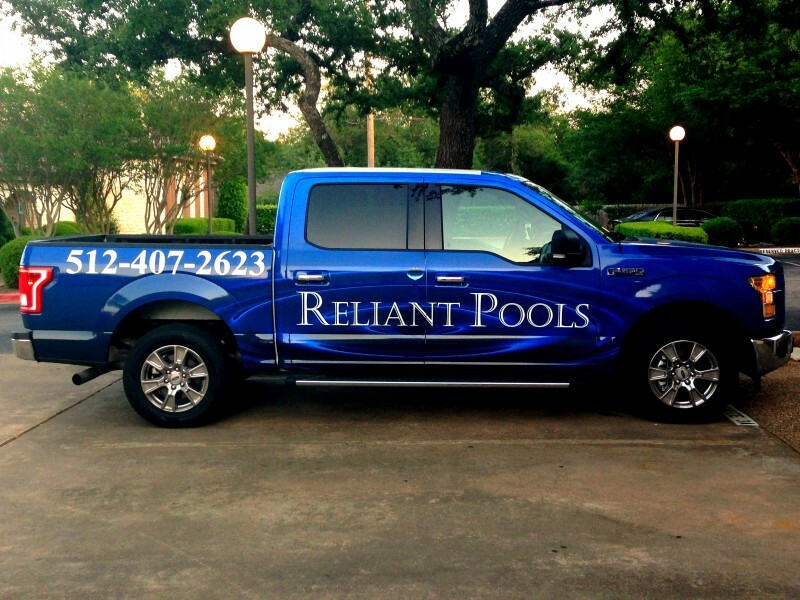 While swimming pools installed by Austin Texas pool builders are certainly meant to provide homeowners and their guests with endless days of enjoyment, they also require a certain amount of upkeep in order to keep the water clean and sanitized. As such, you will need an arsenal of tools handy to help you properly care for your pool and maintain it throughout the seasons, including the following. It might seem obvious, but it’s worth mentioning pool skimmers nonetheless. These tools are essential for keeping debris out of the pool, which is good both for looks and to keep your pool filter working properly. Not all debris in your pool will be able to be fished out with a skimmer, which is where a vacuum comes in handy to pick up where the skimmer left off. If the vacuum isn’t able to get rid of everything, your pool brush might be able to grab whatever’s left over. It’s also helpful for getting rid of dirt or stains at the bottom of the pool. This kit will allow you to test the water’s chemical composition and tell you exactly what’s in the water. Algae can quickly grow in your pool, and algaecide can help combat it. In order to help the pool water from getting too acidic, sodium bicarbonate can help by increasing the pH levels. By keeping acidity levels at bay, anyone who’s in the pool won’t have to suffer from any eye or skin irritation that’s often common in water that’s too acidic. If you use chlorine to keep your pool water clean and sanitized, then you’ll need to keep a stash of chlorine handy. The last thing you’d want is to run out when you need it most! Once you have your pool installed by Austin Texas pool builders, you’ll quickly realize that you will need an inventory of tools to keep your pool clean. Get your tool kit ready!